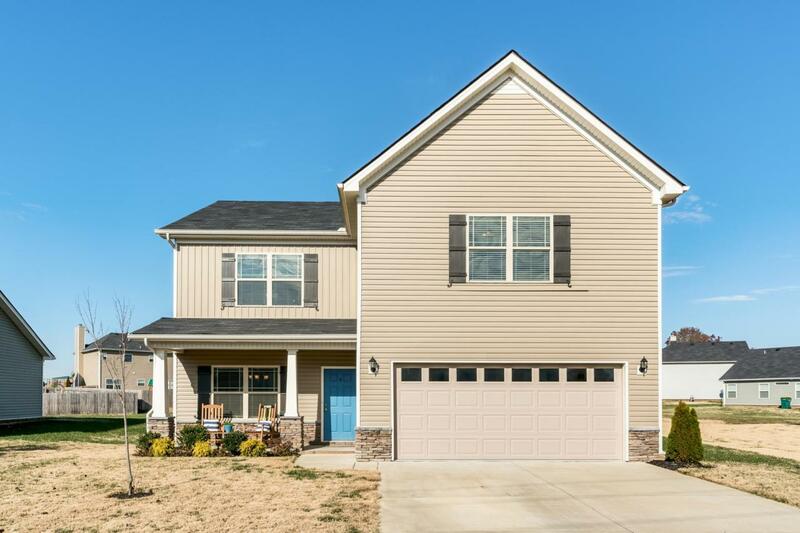 This beautiful 4 bedroom, 2.5 bathroom features an open floor plan with an updated, eat-in kitchen with new backsplash, granite countertops and stainless steel appliances. 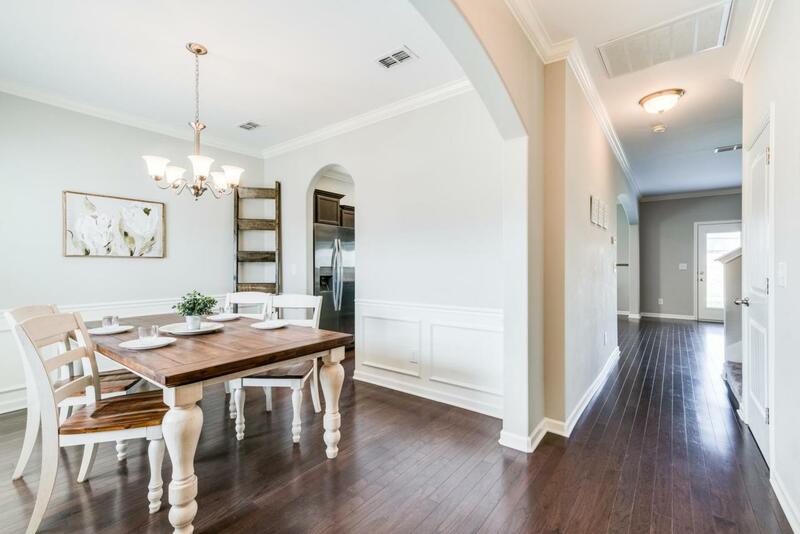 Crown molding and hardwoods throughout downstairs. 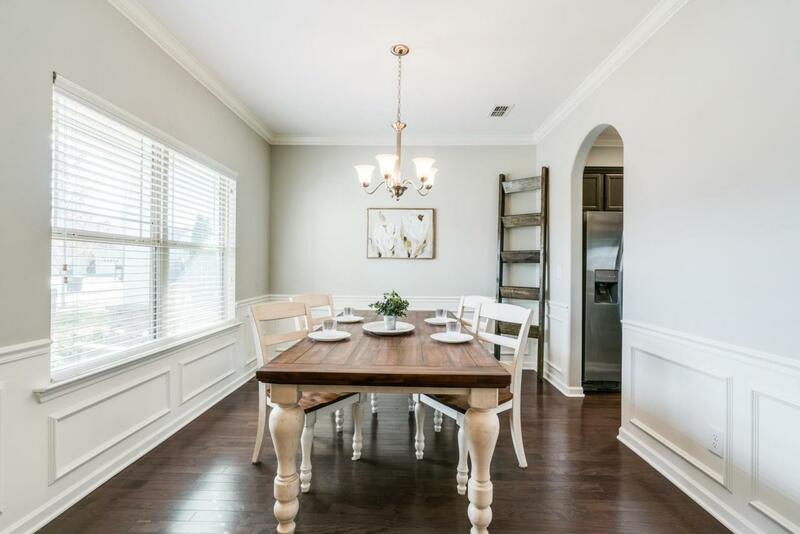 Gorgeous wainscoting is featured in the formal dining room. 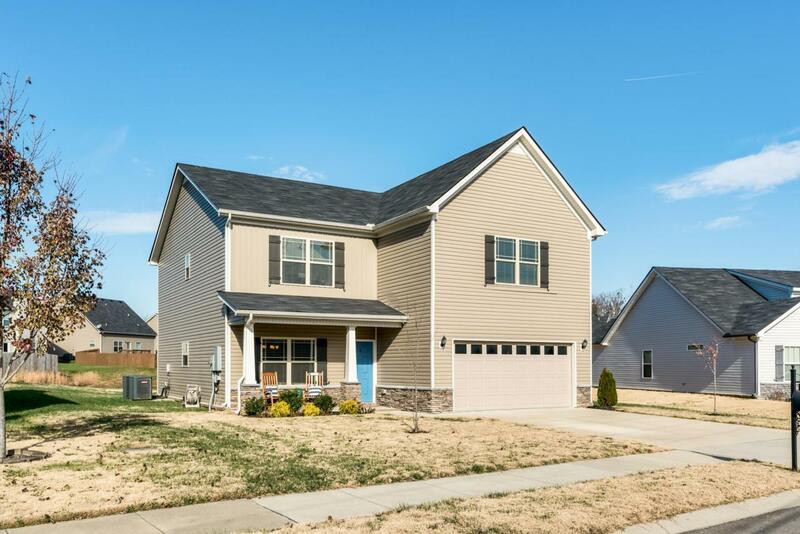 All bedrooms upstairs with large closets and spacious bonus room. It is situated in a family friendly neighborhood with a playground and walking trails. Large, flat backyard with patio great for entertaining.